Soft peeling gel that cleanses the skin. by removing piled up in your pores and dead skin cell. Cellulose particles exfoliate dead skin and waste in pores. 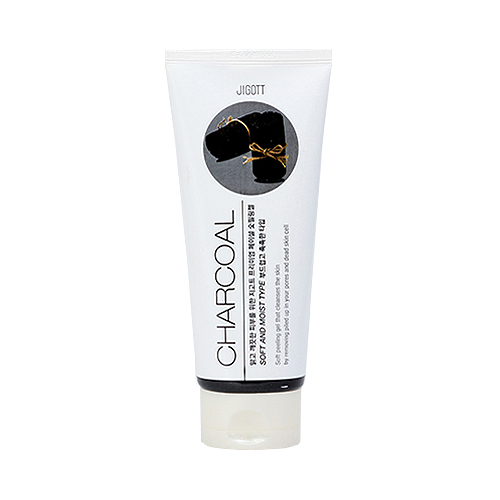 Charcoal Powder extract leaves your skin smooth and refreshing even after exfoliation. 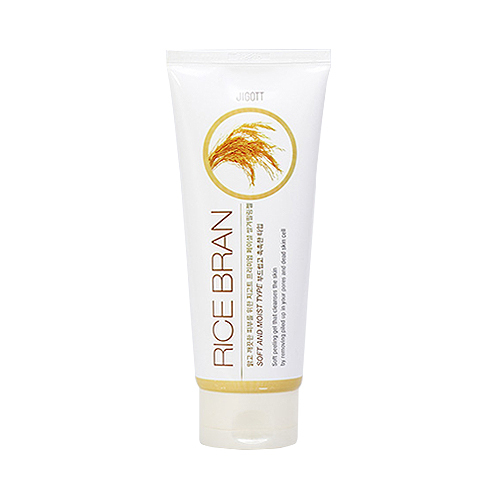 -Cellulose particles exfoliate dead skin and waste in pores. -Charcoal powder extract leaves your skin smooth and refreshing even after exfoliation. -Pomegranate extract leaves your skin soft and moisturized even after exfoliation. Massage softly to exfoliate and rinse with lukewarm water thoroughly.